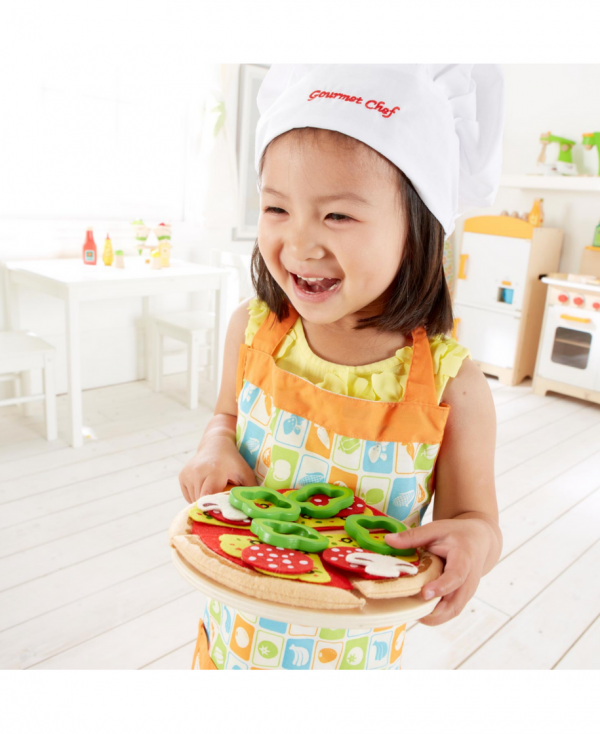 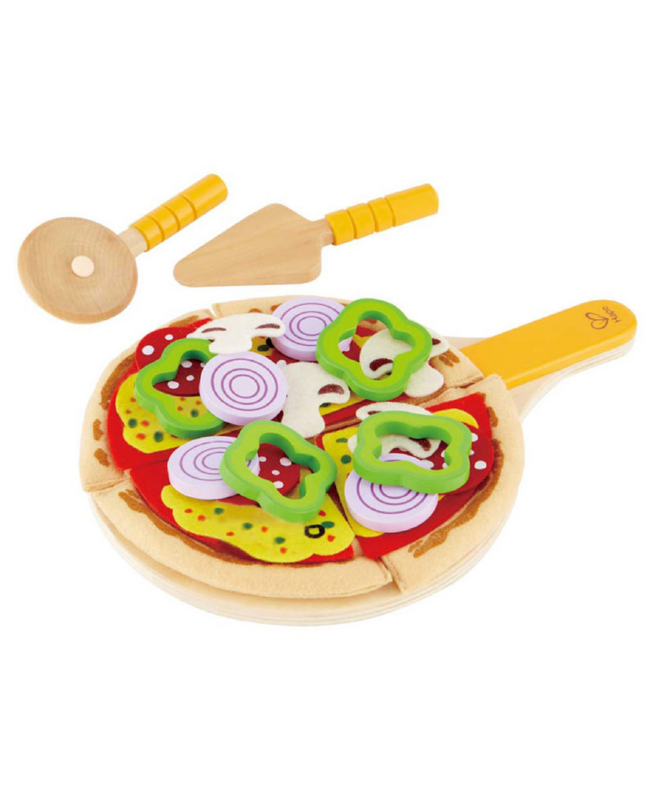 A fun, realistic pizza set that is highly durable and builds so many skills! 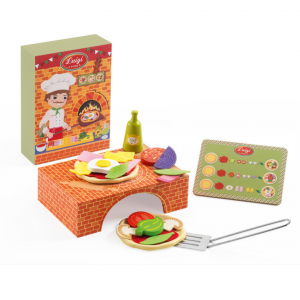 Perfect for labelling ingredients and sorting them into groups. Name the colours and count them out as you build a tasty pizza.